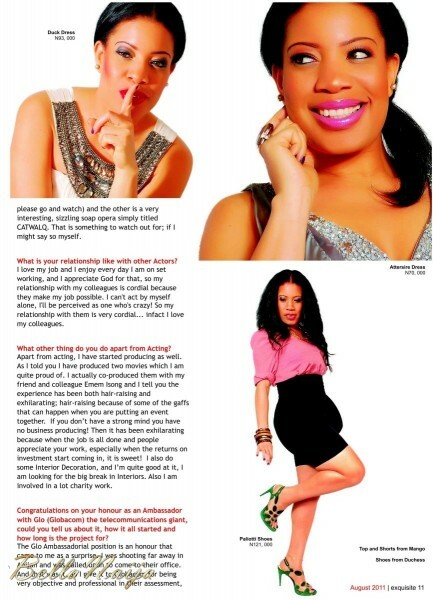 The August 2011 issue of Exquisite Magazine features Nigerian actress, Monalisa Chinda as the covergirl! 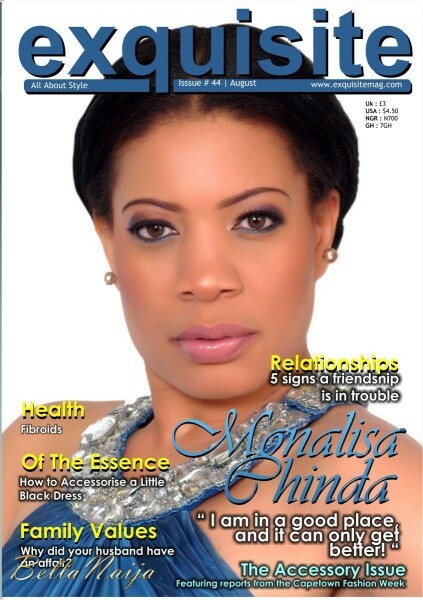 Monalisa chats with Exquisite about her career as an actress including how many movies she has featured in (Over 80! ), how she got her big break (In the 1996 flick, “Pregnant Virgin”), her Glo endorsement and her next big project – “A sizzling soap opera titled CATWALQ“. 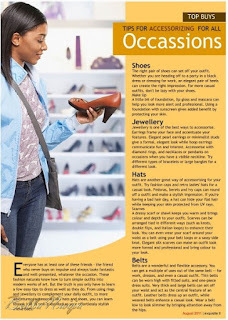 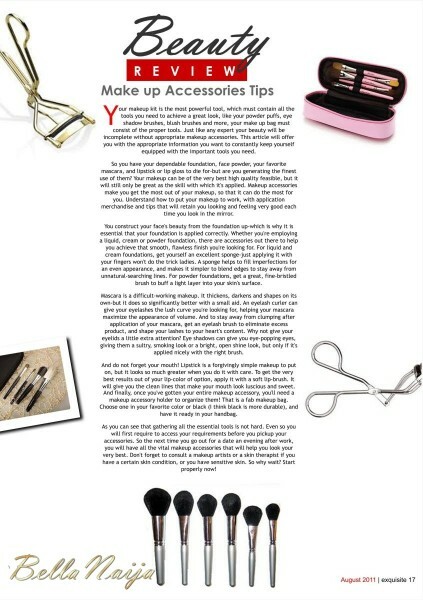 Check out excerpts from the magazine below.